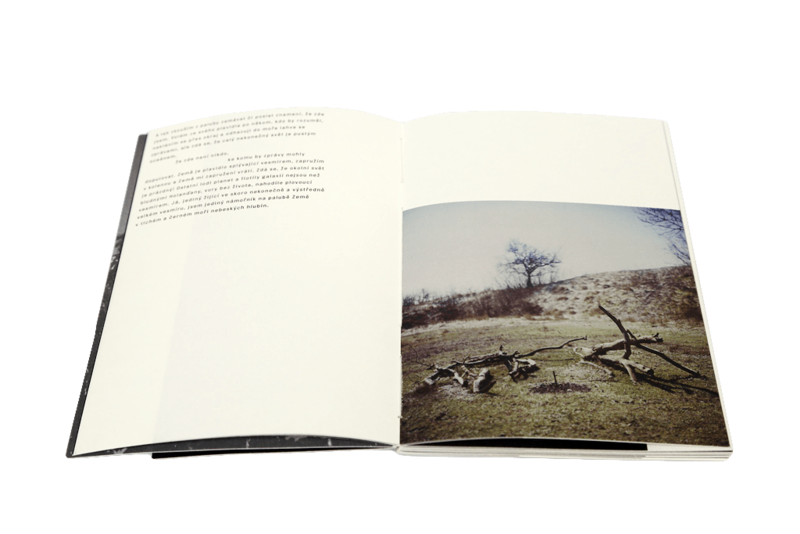 Night medium format photography of the Australian landscape accompanied by original texts by three different authors: curatorial, literary critical and philosophical. 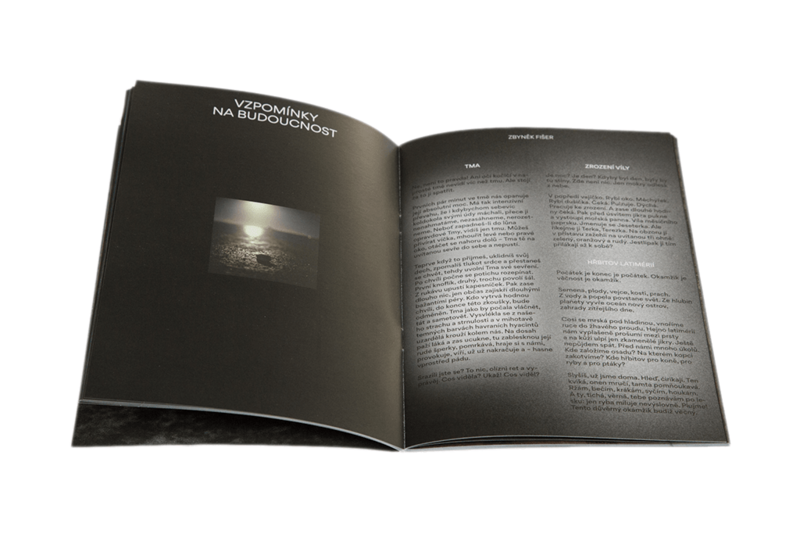 Both in Czech and English. 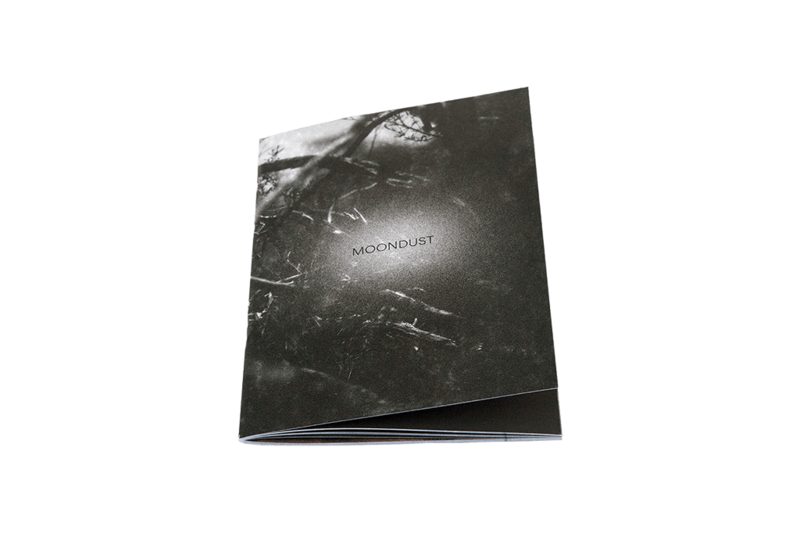 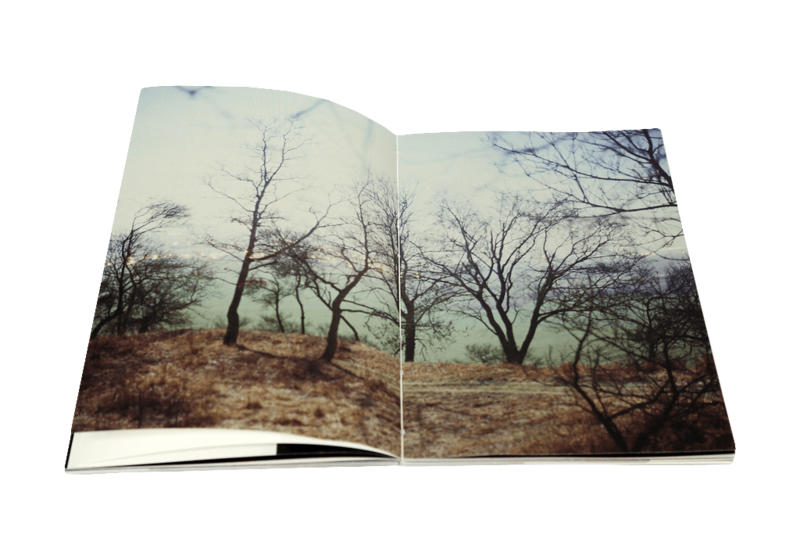 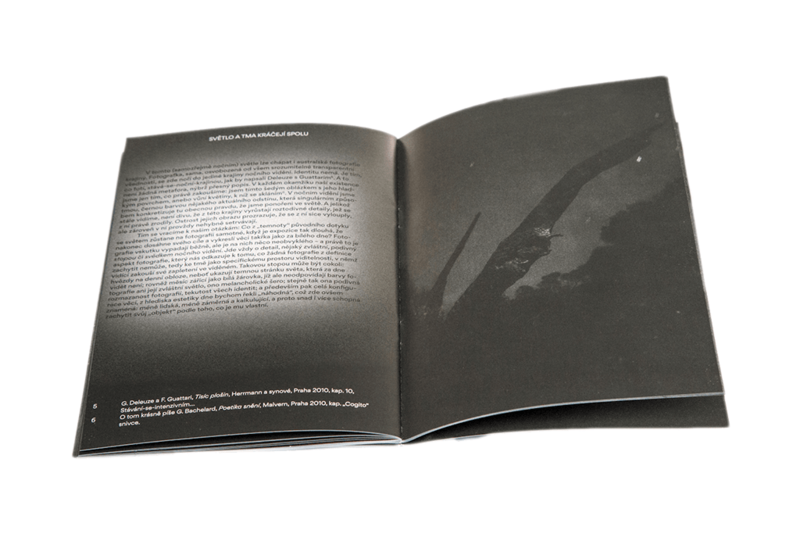 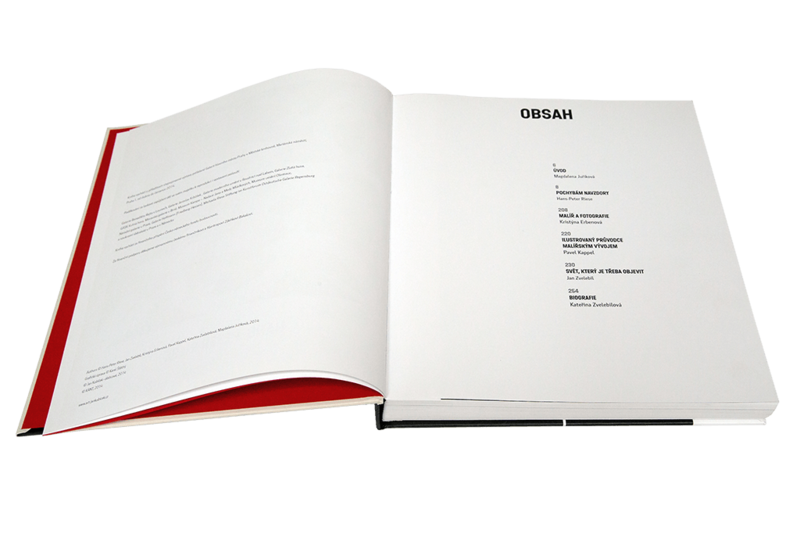 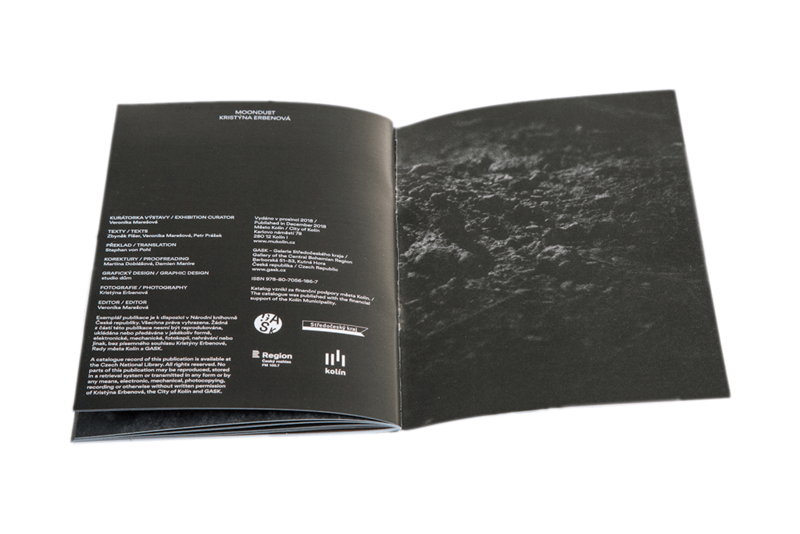 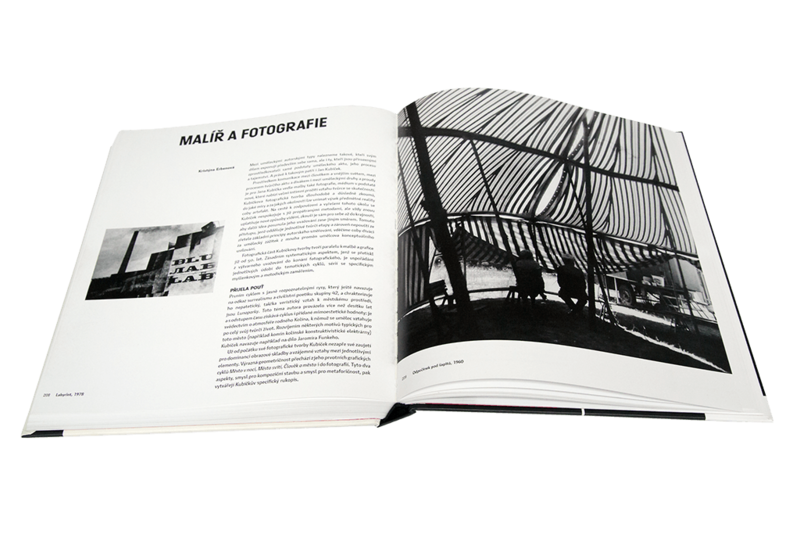 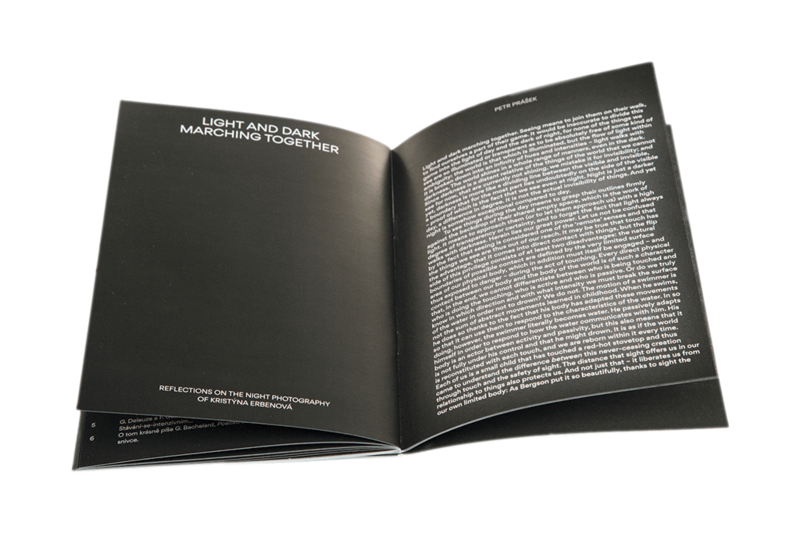 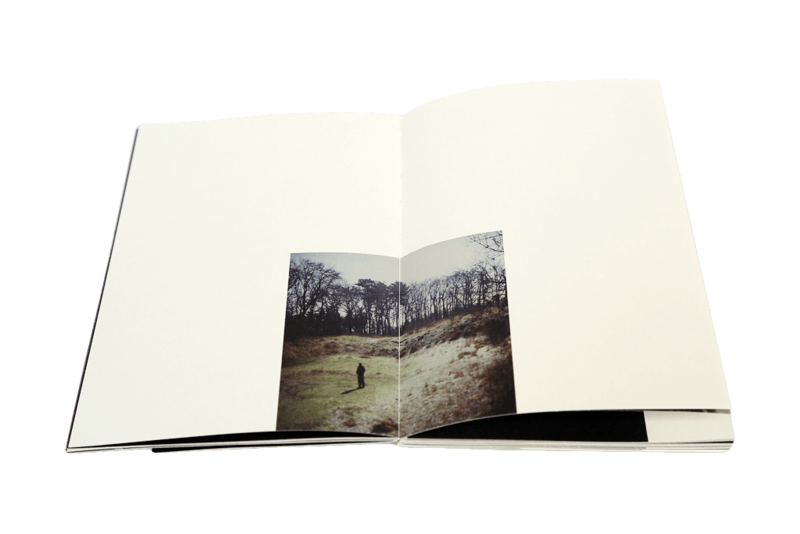 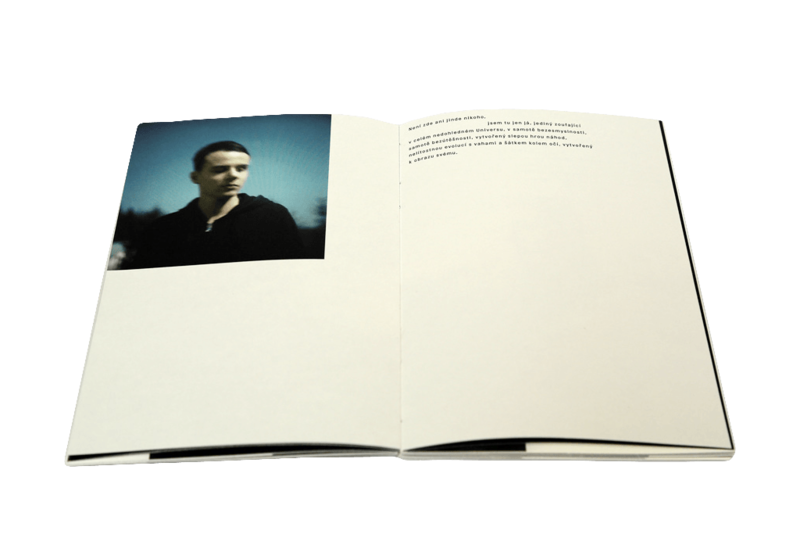 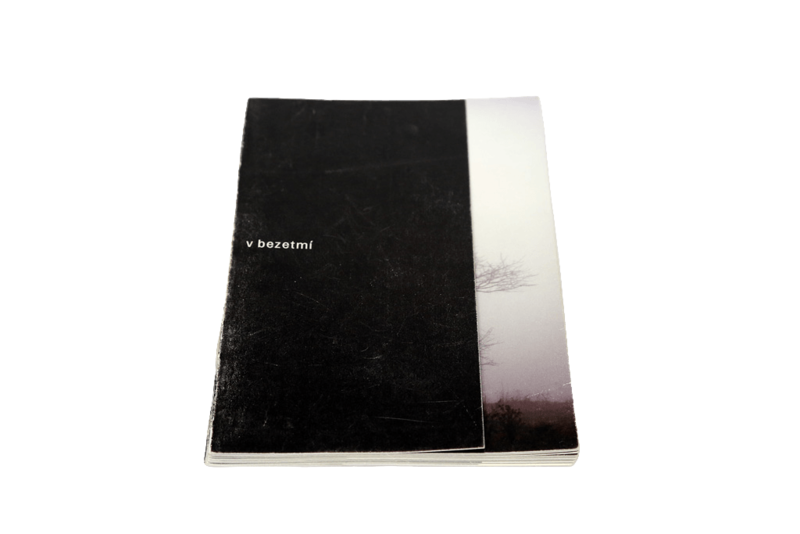 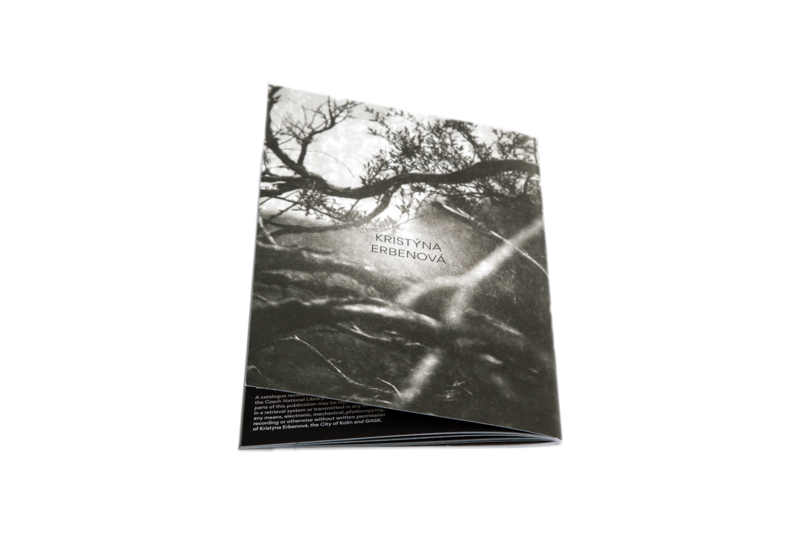 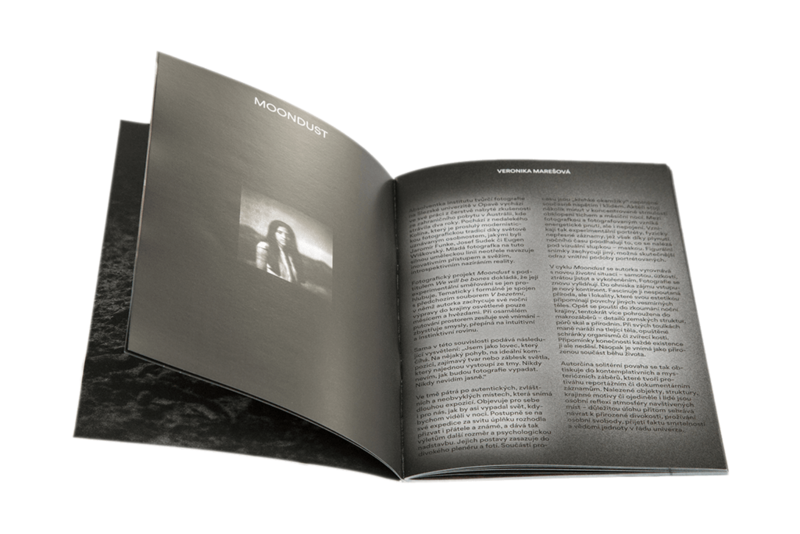 All photographs in this book were taken exclusively at night, using only the moonlight and medium format film material. 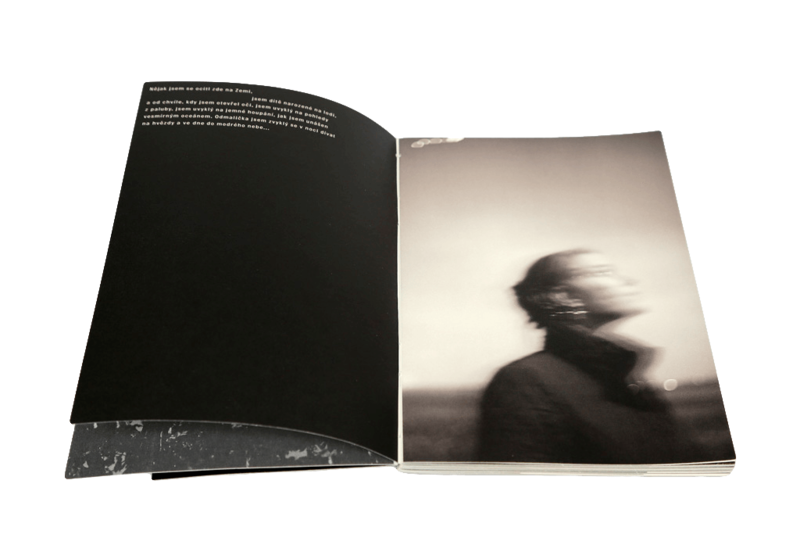 The series “In the Darkless” is an ongoing project. 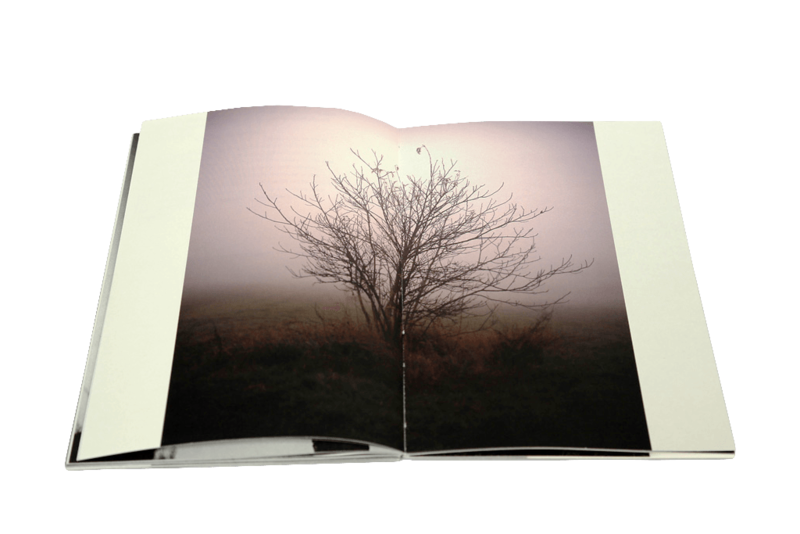 The author has been shooting every month around the time of the full moon, since October 2013. 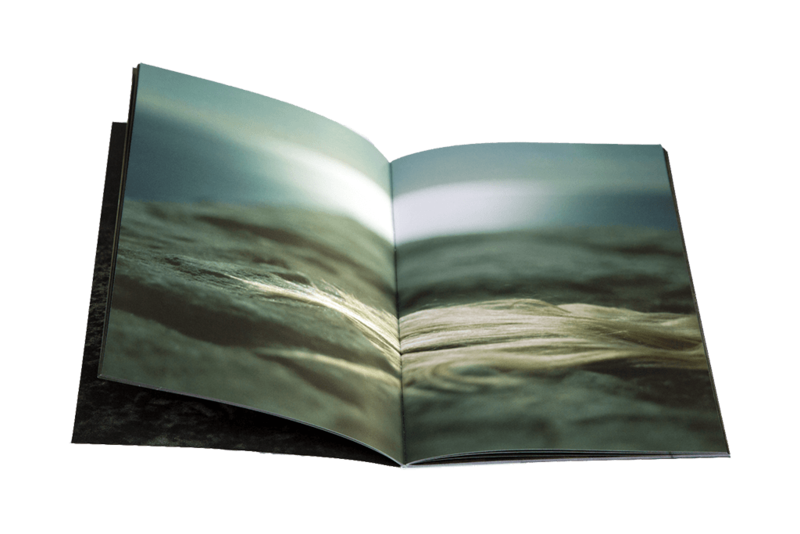 The book contains excerpts from the book “Loď” (Ship) by Marek Orko Vácha. 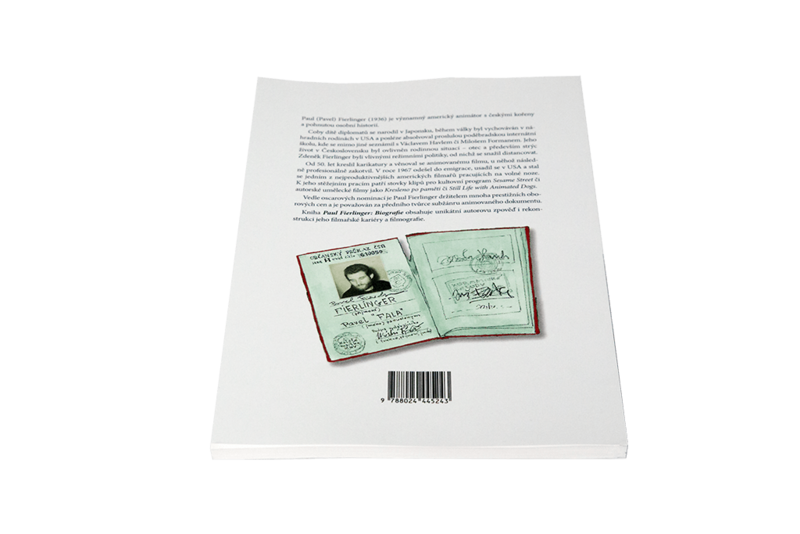 The book applies a biographical method on the life story and the filmography of one of the currenťs most significant animators. 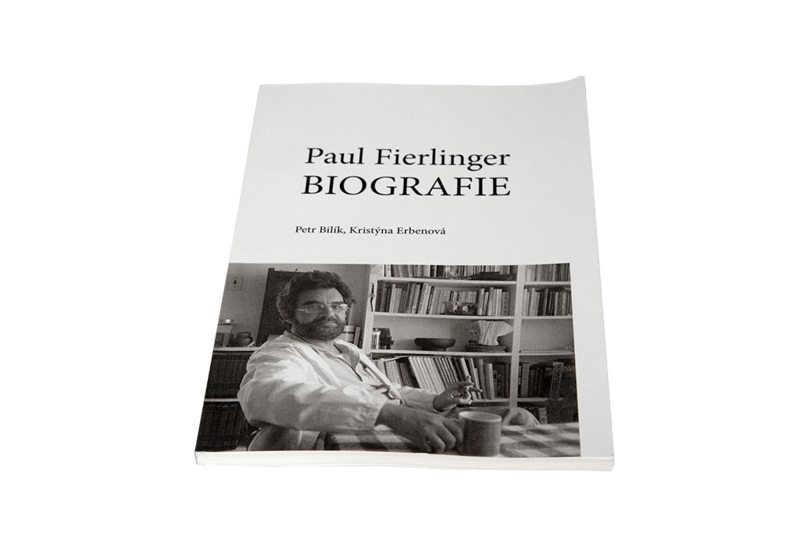 Fierlinger's professional career and filmography is reconstructed with the help of archive materials, databases and biographical sources. 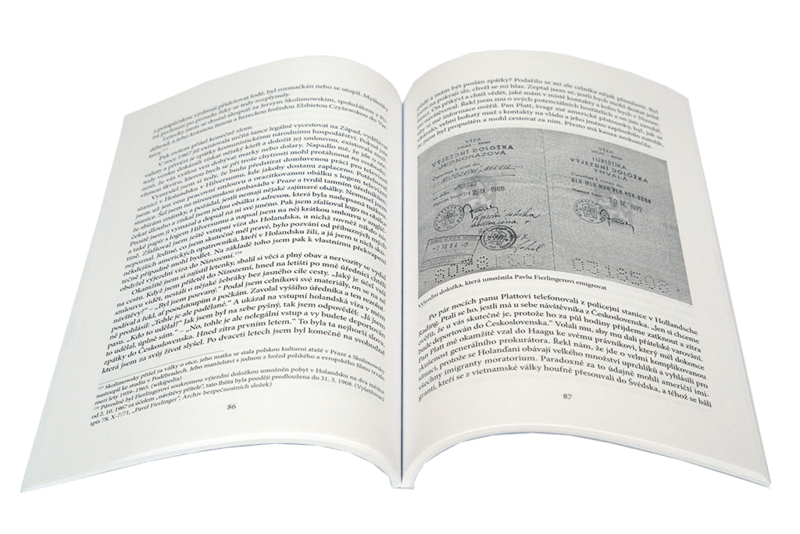 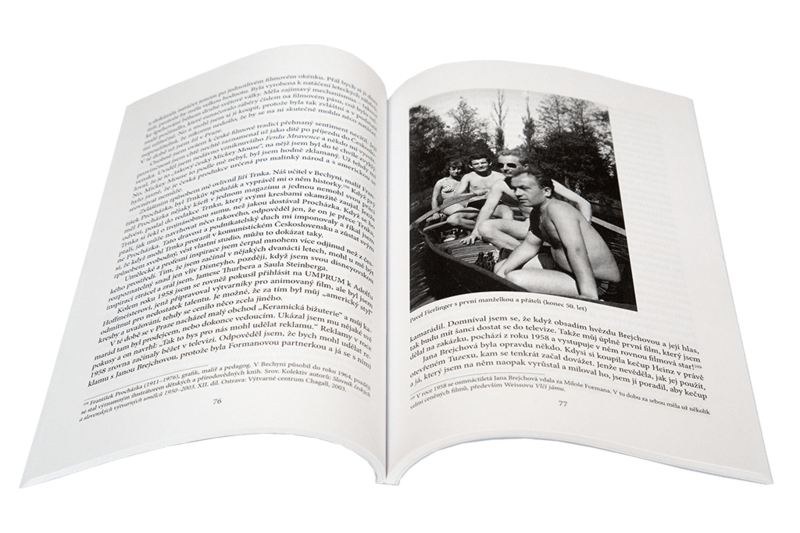 A great part of the publication is comprised of a narrative interview; a unique source to the post-war history of Czechoslovakia, the exile studies and to the independent production culture of the second part of the 20th century. 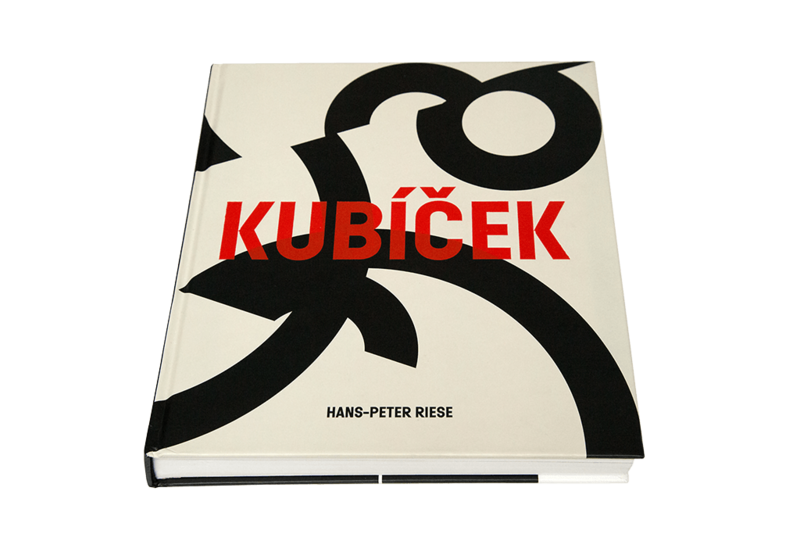 In: Riese, Hans Peter: Jan Kubíček, Praha: KANT, 2014. 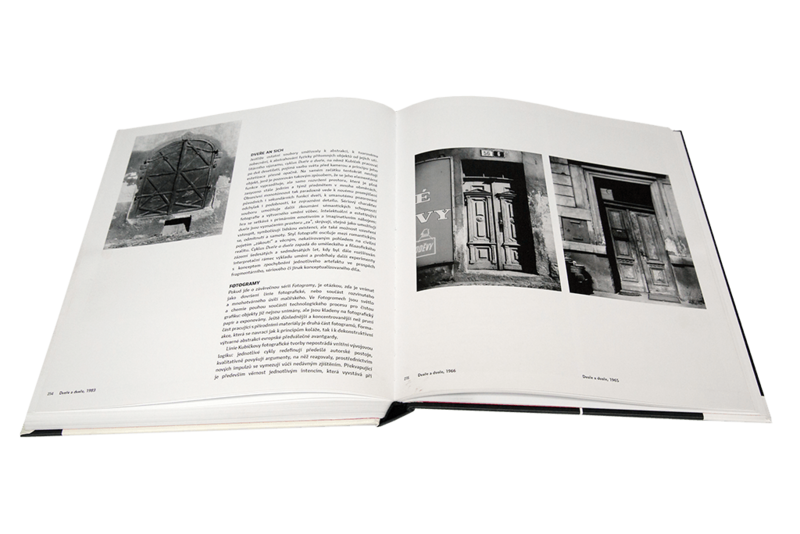 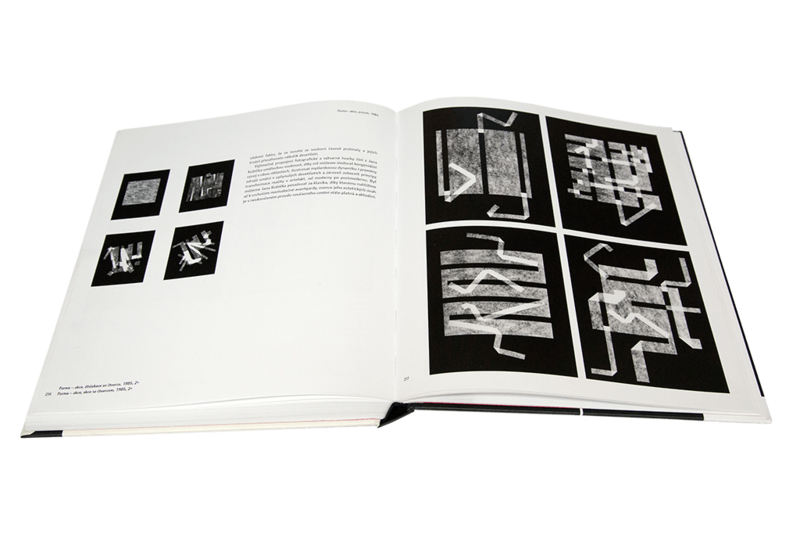 The article in the biographical book outlines and describes the photography work of Jan Kubíček as an important part of his painting and graphic production, and also as a means of his thinking about art and perceiving the world.